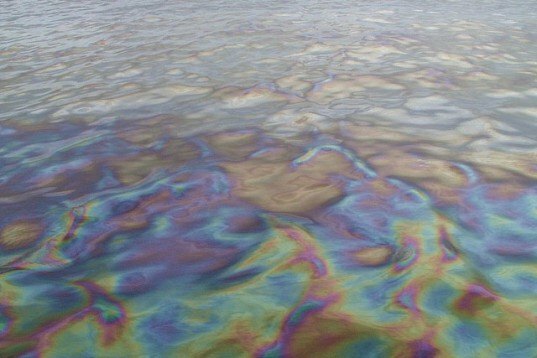 The US Department of Justice announced today that Swiss company Transocean Ltd, the owner of the Deepwater Horizon rig that exploded and sank in 2010, has agreed to pay $1.4 billion for the oil spill that spewed millions of gallons of crude oil into the Gulf of Mexico. Under the settlement, the company will plead guilty to violating the Clean Water Act, and it will agree to pay $1 billion in civil penalties and $400 million in criminal fines. 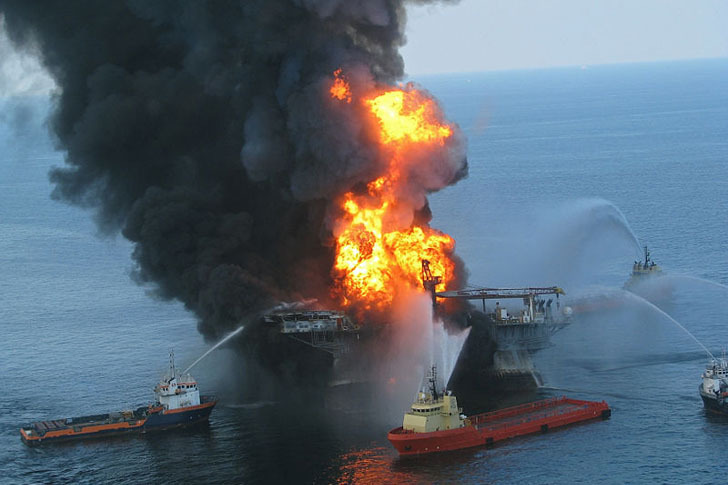 The announcement comes just six weeks after BP agreed to pay $4.5 billion in damages for the massive oil spill. Neither the announcement nor the size of the fine should come as a surprise, as Transocean previously announced that it had reserved $2 billion for paying fines related to the disaster. According to court documents, $150 million of the $400 million criminal fine will be dedicated to restoring, preserving and conserving coastal ecosystems and habitats along the Gulf Coast. Similarly, the $1 billion civil penalty will be subject to the Resources and Ecosystems Sustainability, Tourist Opportunities and Revived Economies of the Gulf Coast States Act of 2012 (Restore Act), which requires that 80 percent of the money be used to fund projects that provide the environmental and economic benefits to the Gulf region.